Durban (Zulu: eThekwini, from itheku meaning 'bay / lagoon') is the largest city in the South African province of KwaZulu-Natal. It is also the second most important manufacturing hub in South Africa after Johannesburg. It forms part of the eThekwini metropolitan municipality. Durban is famous for being the busiest port in South Africa and Africa. It is also seen as one of the major centres of tourism because of the city's warm subtropical climate and extensive beaches. The municipality, which includes neighbouring towns, has a population of almost 3.5 million making the combined municipality the biggest city on the Indian Ocean coast of the African continent. The metropolitan land area of 2,292 square kilometres (885 sq mi) is comparatively larger than other South African cities, resulting in a somewhat lower population density of 1,513 /km2 (3,920 /sq mi). A place to be! 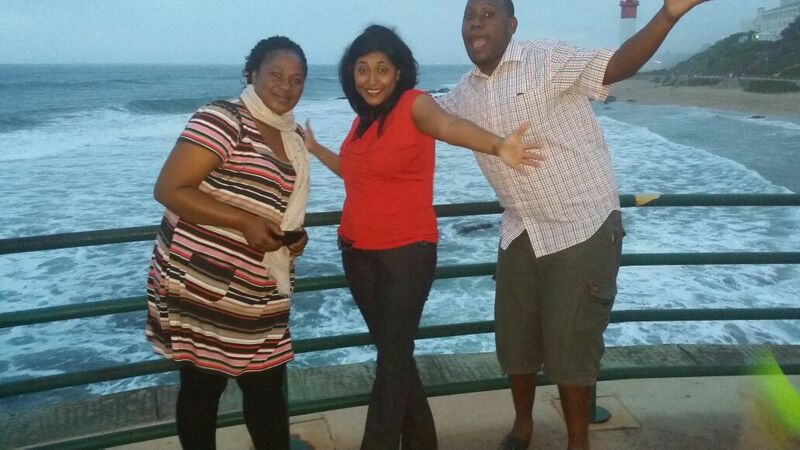 ATI host training events and various team building events in the city of Durban. Our participants explore the various beaches, visit the Ushaka Marine life and enjoy various zulu dances not leaving out the Gateway mall.